The total value of real estate transactions grew by 20.3 per cent in 2017 to Dh29.8 billion ($8.11 million) as compared with 2016 where the value stood at Dh24.7 billion, according to statistics released by Sharjah Real Estate Registration Department (SRERD). 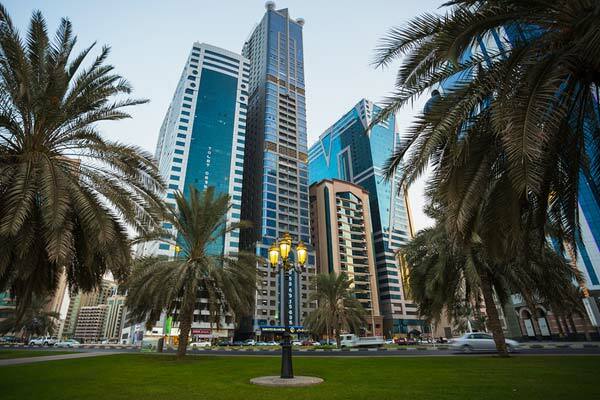 The emirate's real estate regulator expressed satisfaction with the performance of the sector, which it said is growing steadily year after year thanks to the Government of Sharjah's support, said a Wam news agency report. UAE citizens predominate in Sharjah property sector with 10,108 out of 10,865 transactions by GCC citizens in 2017. Ownership certificates numbered 12,481 in 2017 while mortgage transactions stood at 3,005. A number of large-scale projects in various stages of development have boosted the availability of both off-plan sales and sales of completed residential units in Sharjah.